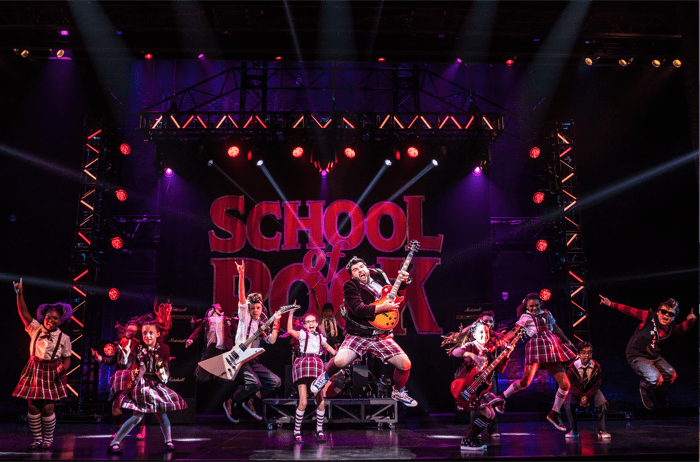 Why School of Rock – The Musical….. Rocks! 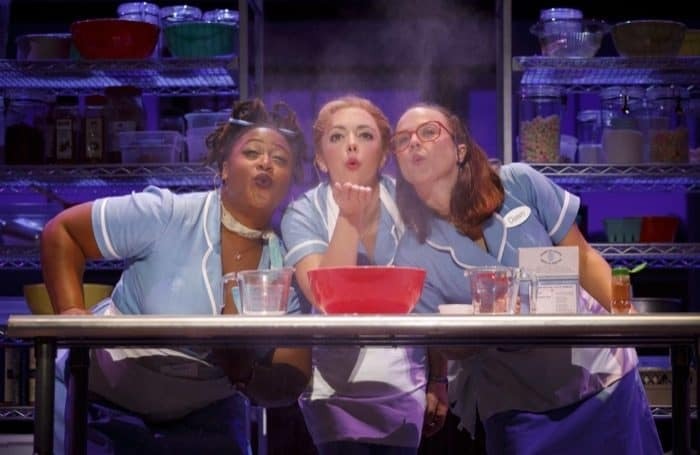 WAITRESS the Musical will make you a fan, even if you haven’t seen the movie. 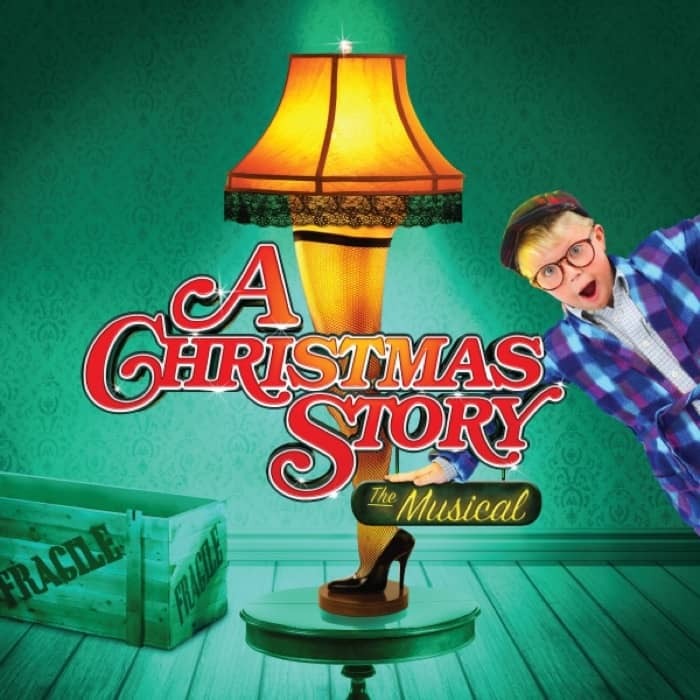 Generations of families have enjoyed watching A Christmas Story over the holidays each year, and now you can revisit the story in musical form during A Christmas Story, The Musical. 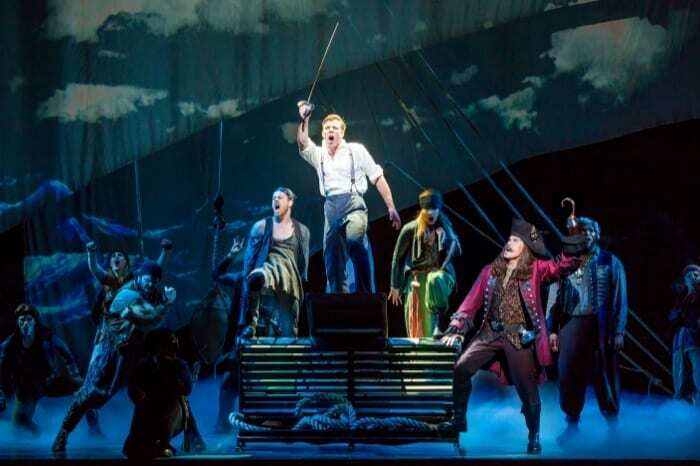 I invited my middle schooler to join me for the opening night of Finding Neverland the Musical in Cincinnati. 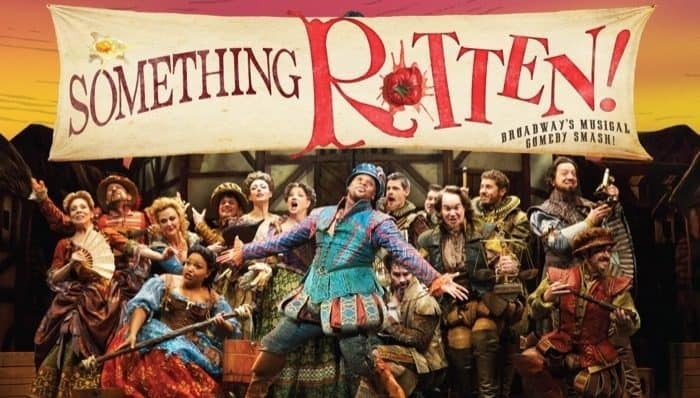 He shared with me his favorite parts about the play and I’m passing them on to you. 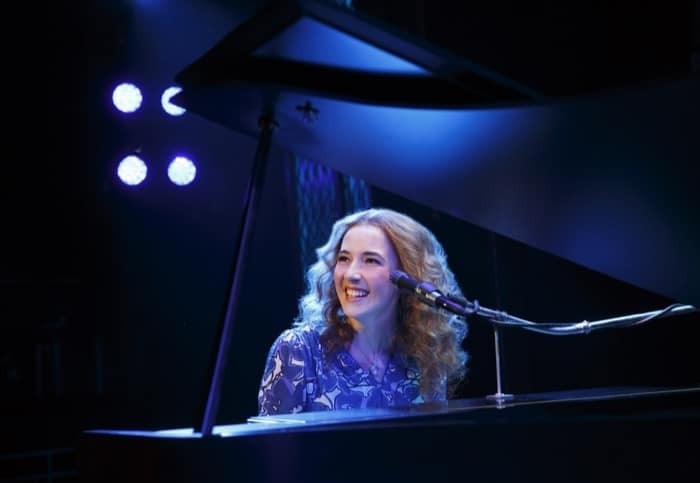 WICKED is a Broadway Musical that appeals to all ages and a bucket list worthy Broadway play. 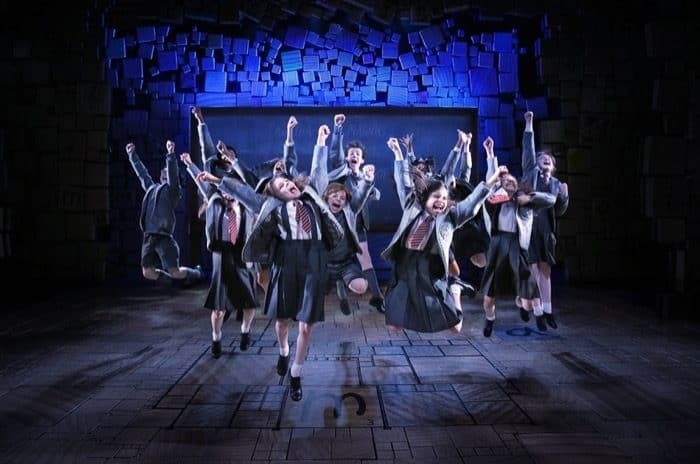 I’ll admit that I didn’t have any prior knowledge of Matilda prior to watching the Broadway performance. I knew that the book and the movie were beloved by audiences of all ages. Now I understand why. 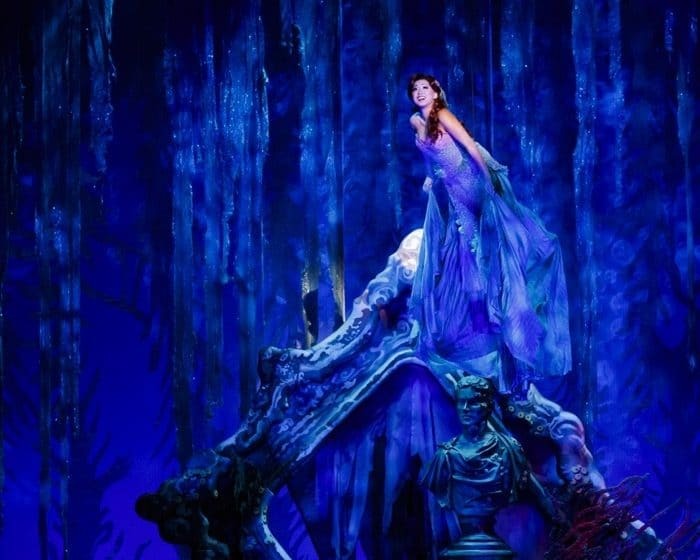 Disney’s animated version of The Little Mermaid came out when I was around 11 years old in 1989. I LOVED that movie when I was a kid, which made taking my 10 year old son to see the Broadway version of a classic a full circle moment.